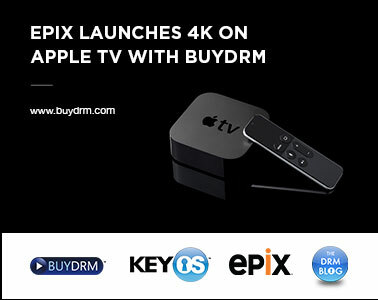 Coming off a very busy IBC, BuyDRM has a variety of new updates to share with our customers and partners and potential clients. There’s lots of interesting happenings going on over here and we are happy to share them with you. If you want some one-on-one facetime with our DRM Experts, please just reach out here. Having worked with Ron for two years on BuyDRM’s business profile and our brand at large, I felt it was time to bring him on full-time as our Chairman of the Board. Ron has been an invaluable friend and counselor since his affiliation with BuyD RM and brings a strong sense of purpose, strategic leadership and business insight. 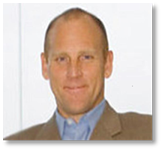 At BuyDRM, Ron's focus is on evaluation of all strategic options to enhance shareholder value, honing the BuyDRM brand and reputation by developing key talent and expanding the company’s capabilities across all areas of the business. 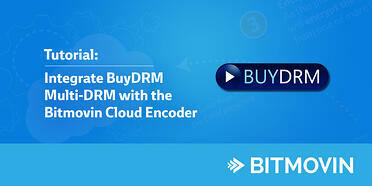 Please join us in welcoming Ron on-board the BuyDRM Team. Read the press Release. 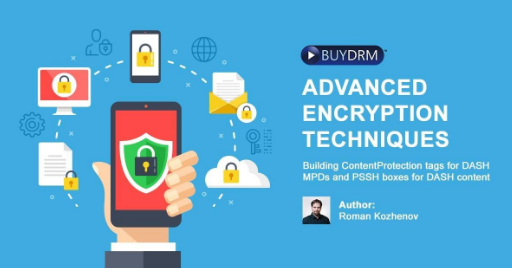 As a market-leading DRM provider, BuyDRM is always looking at ways to expand our customers' ability to playout DRM-managed content across as many platforms as possible. Recently we expanded our partnership with Bitmovin, a market-leading HTML5 player, to ensure our mutual customers are able to take advantage of both the KeyOS and Bitmovin platforms in their entirety. Together, we have created a tutorial available on Bitmovin’s website that explains how to integrate encryption and license delivery using our two combined platforms. Lately more and more customers are inquiring about how they can use CENC with DASH in the KeyOS Platform to cut back on their content storage/management costs. For delivery to Xbox, Roku, PC,Mac, Android and iOS, using CENC with DASH and Smooth Streaming gives you the broadest reach possible in the marketplace using one format. 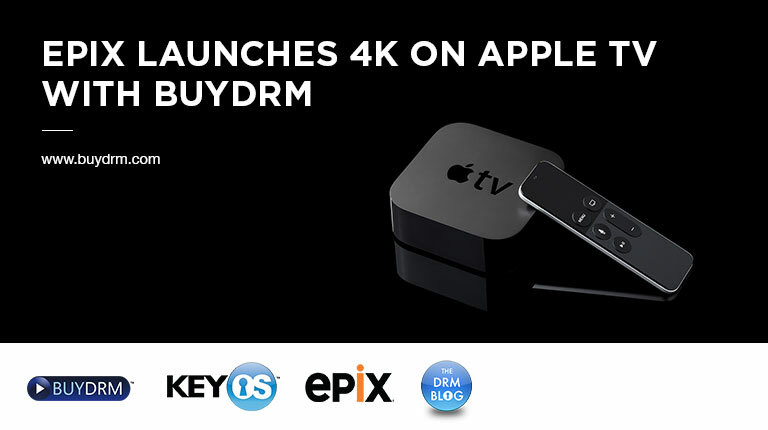 BuyDRM’s KeyOS Platform utilizes CENC in our encryption tools, our playback SDKs and players to support CENC. If you are using HLS, Smooth Streaming and DASH today, you can collapse 3 formats into 2 or, if you don’t need Xbox or Roku support, you can collapse 3 formats into 1 using CENC. For more information about this feature of KeyOS, customers please contact support via the “Support” Tab of your KeyOS Console or otherwise, click here to let us know you'd like more info. Established in 2001, we are one of the world’s oldest companies offering Multi-DRM services. Over the last fifteen years we have seen drastic changes in the content protection arena as a variety of new technologies has entered the marketplace. As this market has matured, an active ecosystem has formed around them. Through our pioneering efforts in this field and decades of experience in the streaming media industry, we have your bases covered when it comes to a Multi-DRM solution. Offering PlayReady, Widevine, Marlin, Adobe Primetime and FairPlay, we can help you deliver protected content to any device in any situation whether online or offline or both.